An M.F.A. 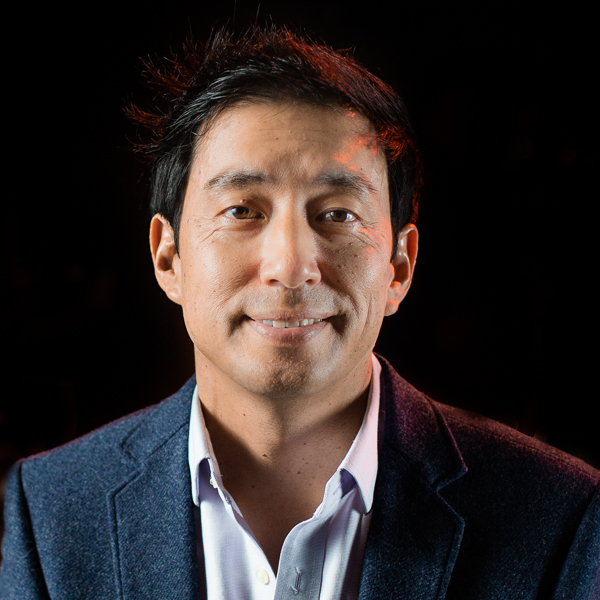 graduate of the USC School of Cinematic Arts, Dean Yamada teaches courses as varied as visual aesthetics, history of cinema, advanced directing and advanced editing. In addition, Dean has travelled numerous times to Tokyo, Berlin and Jakarta with classes of Biola students to shoot both shorts and features. Their short film Jitensha (Bicycle) premiered at the Venice Film Festival, screened in competition at the Clermont-Ferrand Short Film Festival and won a handful of awards, including the Vision Award from the Heartland Film Festival and the Golden Reel from the Los Angeles Asian Pacific Film Festival. It can be seen on PBS through Film School Shorts. Dean's first feature, Cicada, shot in Tokyo with a crew of 10 students and three alumni, won eight awards, including the Grand Jury Award at the Los Angeles Asian Pacific Film Festival and the Narrative Feature Award from the Heartland Film Festival. He is also a two-time King Foundation Best of Festival winner at the Broadcast Education Association Festival of Media Arts and the inaugural recipient of their Faculty Chair's Award.